Now you might think it would be a little strange that we have put forward this question, right? Well we’ve noticed some posts (and slightly suspicious articles) stating that Scamadviser itself is a scam. We believe in being cautious when going online so we don’t mind answering that up front, we are not a scam! So we decided not to try and convince ourselves, but let satisfied users and third-party websites do the work for us! As you can see from the screenshot above, SA seems to be very active on twitter, with over 3000 tweets, and 10K followers. You’ll also notice that the last tweet sent out is just a few days ago. This helps show that SA is still active, and gives them more legitimacy in our minds. Overall, SA is a great place to go to check out a website, and see if it is a scam or not. They can give you some initial leads as to whether you’ll want to do business with the certain site you’re checking out. Sticting BREIN is a foundation based within the Netherlands that focuses on the IP protection of music, film, TV shows, books, writings, images, games and interactive software. There focus is this kind of fraud that is occuring in the Netherland, whilst also coordinating with internaitonal oranisations. In their article warning users to avoid fake offers for books and films (in dutch), Stiching BREIN state that they are cooperating with Scamadviser to inform the public about such website to better protect consumers. An article from Techulator.com by Ravi Kandala published an article named 'Website Safety Check tools'. This detailed the different ways users can make sure users can check website to make sure they are secure. Cameron Park Computer Services discussed Scamadviser in their article title "How to make sure you can trust a website". "Think of a website you use often. Amazon, Buy and CNBC all register as 100% trustworthy. You can feel safe typing in a charge card number and buying from them. Other websites…are a different story. You may or may not have heard of them. Regardless, you should check them at http://scamadvisor.com to make sure you can trust them." "Copy the address and vet it at http://scamadvisor.com. You may be in for a big surprise. Be street smart out there." This book goes in-depth in order to explore the depth of scams that are out there. From auto repair scams, lottery schemes as well as case-studies from many of these types of scams. 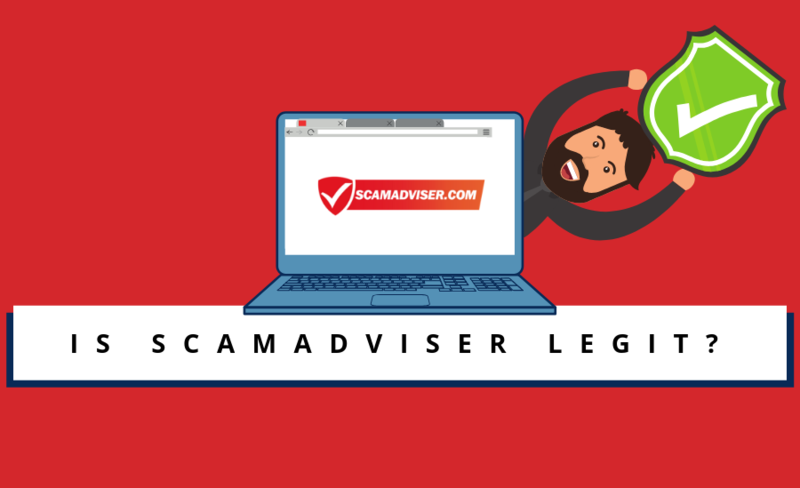 Scamadviser is listed as one of the website where "individuals can report all manner of scams". ...and we'll be updating this list! This is current as of 05/04/2019.